I don't know how I MVP'd, I did absolutely terrible. 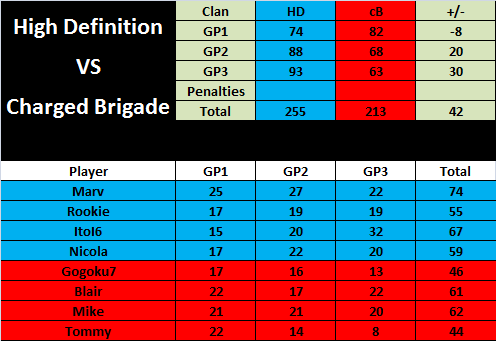 GGs, it was closer than the score says. I'm glad we finally won after two difficult weeks!